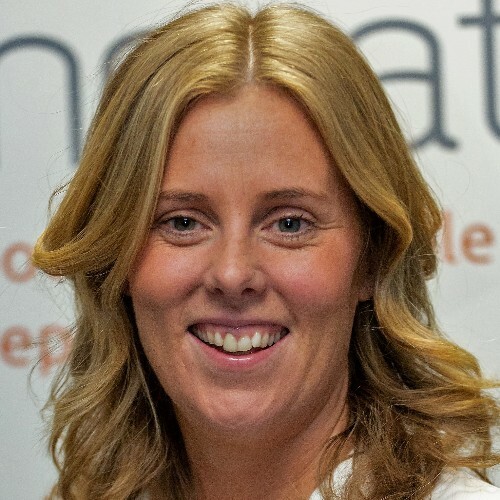 Karen O’Neill is the founder of Wiseup Consultants, a strategic & positioning consultancy, that helps companies transform with purpose in this rapidly changing world. Having worked for the past 20 years in senior management roles across Diageo, HEINEKEN & Pepsico, she’s now pouring her experience into the entrepreneurial realm & is on the precipice of launching a new alcohol product, BEEKON. Before devoting herself to entrepreneurship, Karen served as Global Head of Cider for HEINEKEN International. Other roles include, Portfolio & Media Marketing Management of HEINEKEN Ireland, Marketing Head for Pepsico. Karen O’Neill gives us her refreshing perspective on building new alcohol brand - in a self-created category. BEEKON Batches which is launching this month, is a refreshing honey based alcohol product, a fascinating collaboration between Karen & the bees, hence the name BEEKON. She shares her journey from Corporate Crusader (20 years of working in senior marketing roles across global Beverage businesses such as Diageo, Heineken & Pepsico) to independent innovator, overcoming imposter syndrome, whilst walking the daily exhilarating tightrope of entrepreneurship. Hear what Karen has learnt from an entrepreneur perspective that she wishes she knew in her previous corporate life.